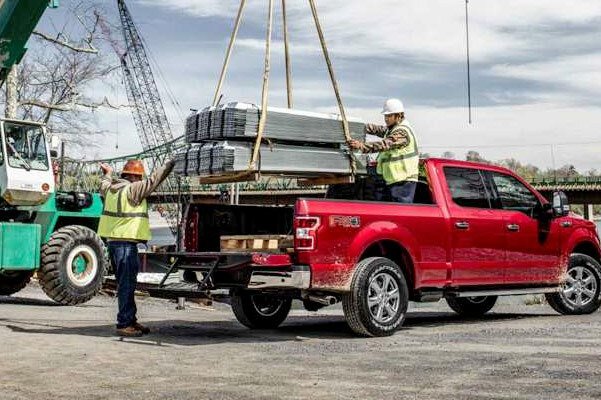 The 2018 Ford F-150 boasts potent engine options and a best-in-class towing capacity that allows you to conquer any job, no matter how big. 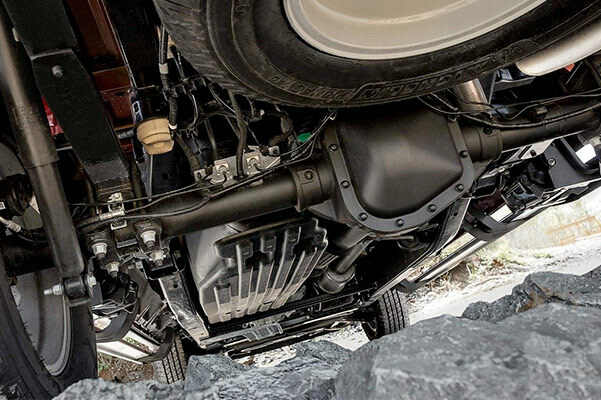 If you need even more potency, consider test-driving the 2018 Ford Super Duty. 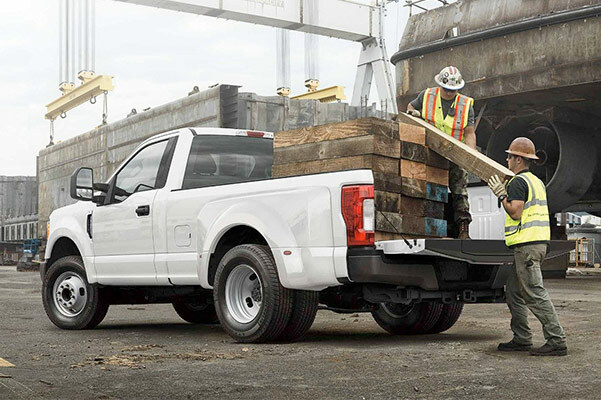 Either Ford pickup is the perfect choice for tackling tough jobs and the rugged terrain of Texas. 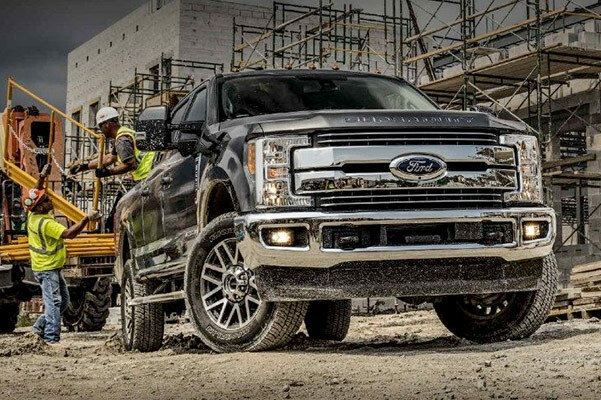 Stop by our Ford dealership in Carrollton, TX, to test-drive the Ford F-150 or Ford Super Duty and see why you should drive home in one of these Ford trucks today.  Sam Pack’s Five Star Ford Carrollton has plenty of Ford F-150 and Ford Super Duty trucks for sale, so don’t hesitate to schedule a test-drive to see which one you prefer. 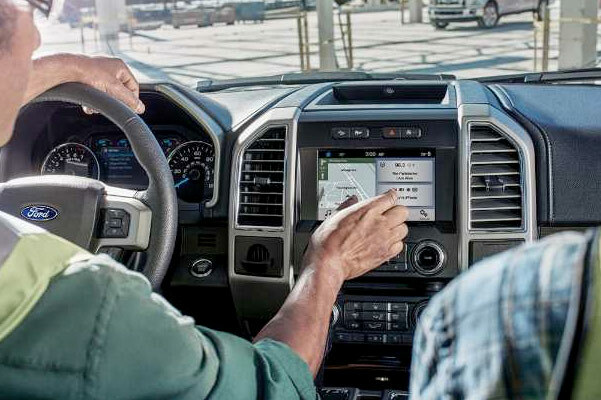 Buy or lease a new Ford pickup at our Carrollton Ford dealer today!